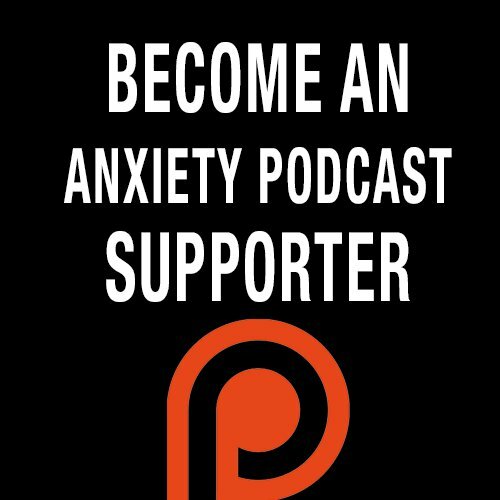 In this episode John and I discuss a wide range of ways for people to start getting over anxiety. We cover lots of tips and techniques that can help you transform your life and create a better you. John McGrail, PhD, is a renowned hypnotherapist, personal success coach, spiritual teacher and a leading media expert on the topic of personal improvement. A former military officer, aviator and mass-media professional, he has combined more than 30 years of teaching, coaching and mentoring experience with his work in clinical hypnotherapy to create what he calls Synthesis, a powerful process for generating personal change and transformation quickly and profoundly. Dr. John is a frequent guest on radio and television shows, and his writing and expertise have been featured in numerous national publications and major online outlets—e.g. Time, Readers Digest, U.S. News and World Report, Self, Cosmopolitan, Ladies Home journal, Chicago Tribune, WebMD, Huffington Post, LIVESTRONG, Intent, and many more. His book, The Synthesis Effect, is receiving rave reviews. Dr. John resides in Los Angeles California. - John discusses his book "The Synthesis Affect"